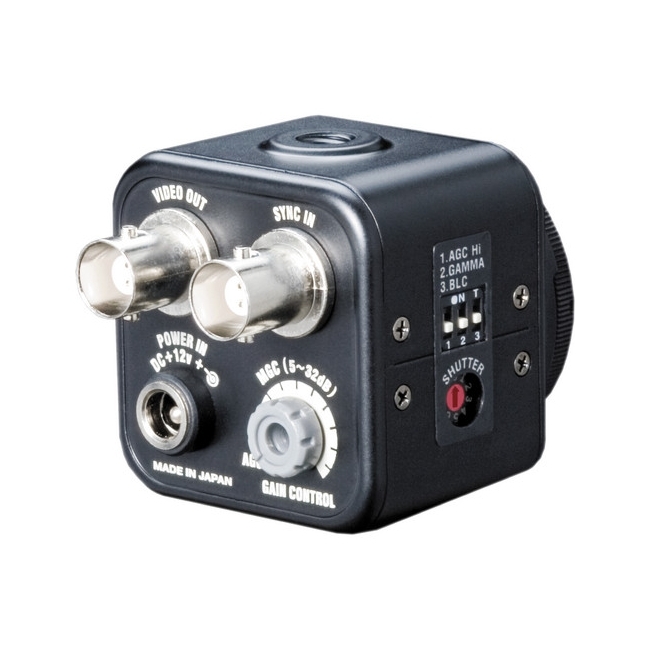 The Watec WAT-WAT-525EX2 1/2" 570TVL High Sensitivity & External Synch Monochrome Camera (EIA) offers high sensitivity and resolution in an ultra compact size camera (4.6 oz/ 2.1" in length). 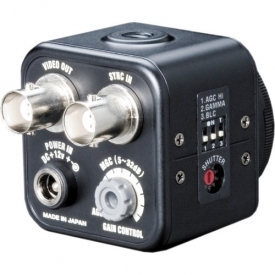 A variety of internal and external controls are included to ensure image quality in various lighting environments, making it ideal for security and machine vision applications. 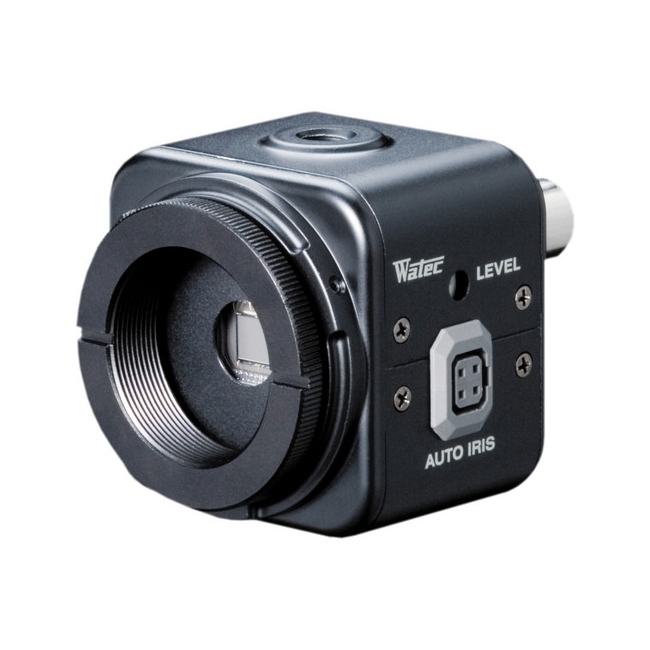 Did you see a lower price for the Watec WAT-525EX2 1/2" 570TVL High Sensitivity & External Synch Monochrome Camera (EIA)? 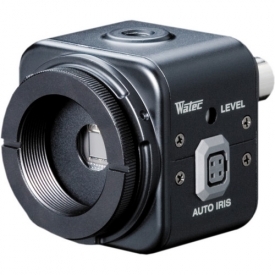 Do you have a question about the Watec WAT-525EX2 1/2" 570TVL High Sensitivity & External Synch Monochrome Camera (EIA)?